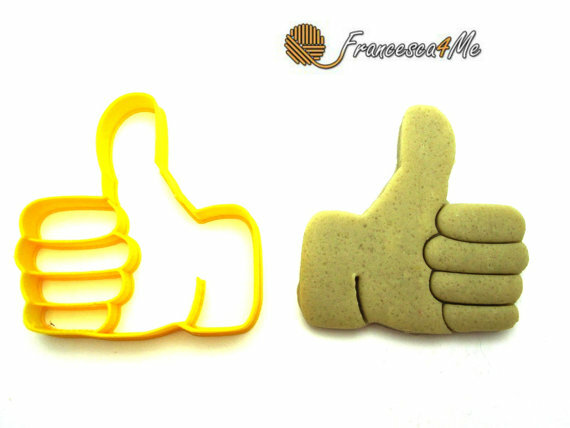 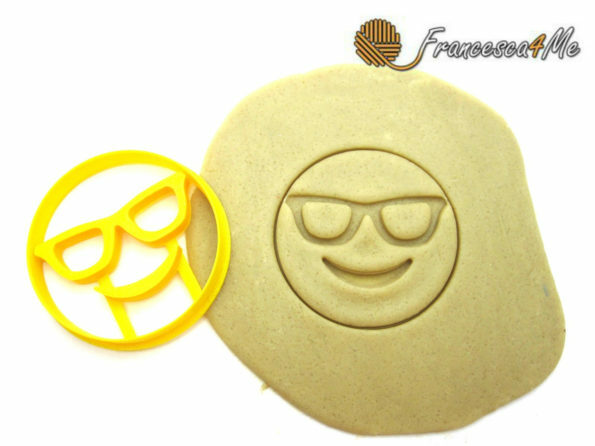 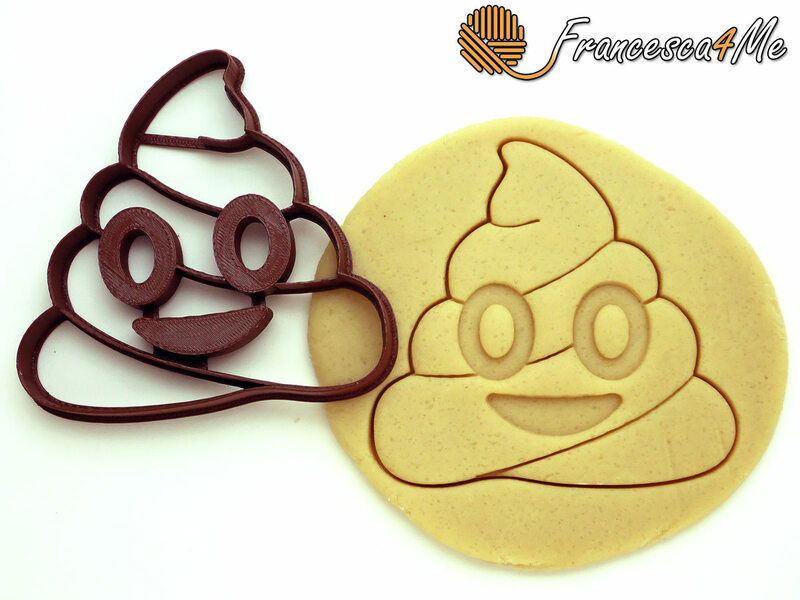 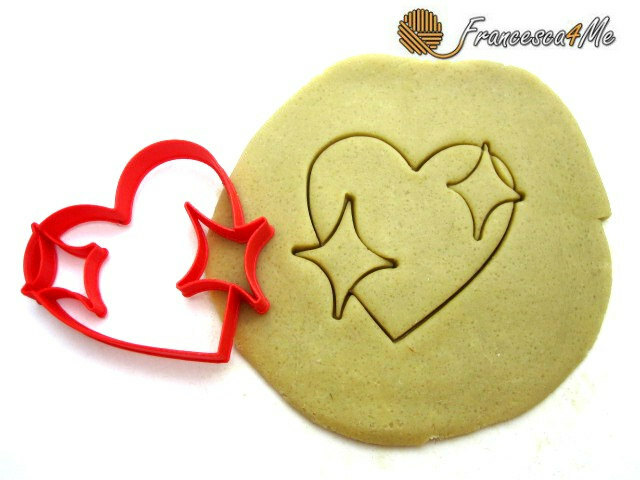 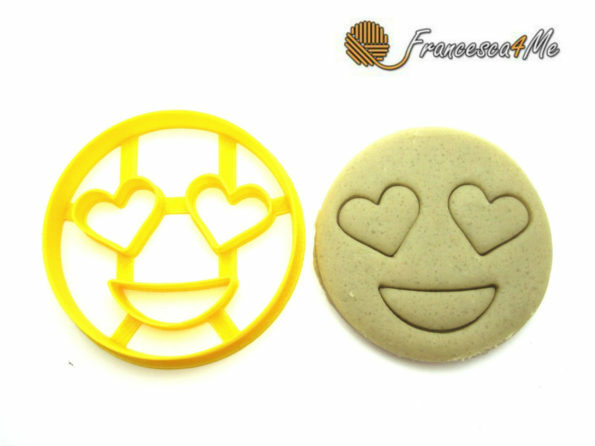 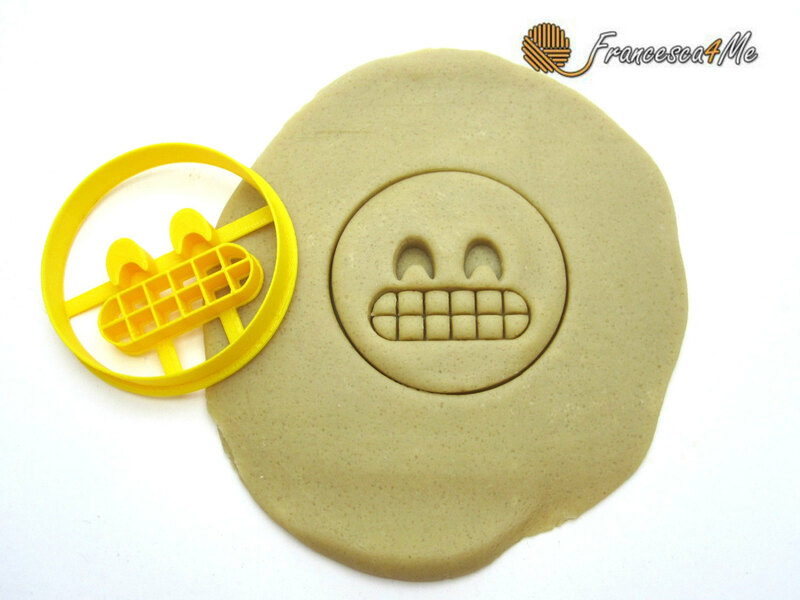 Etsy shop Francesca4me is selling a Poop Emoji Cookie Cutter in a variety of different sizes. Prices start at $6 and go up from there. 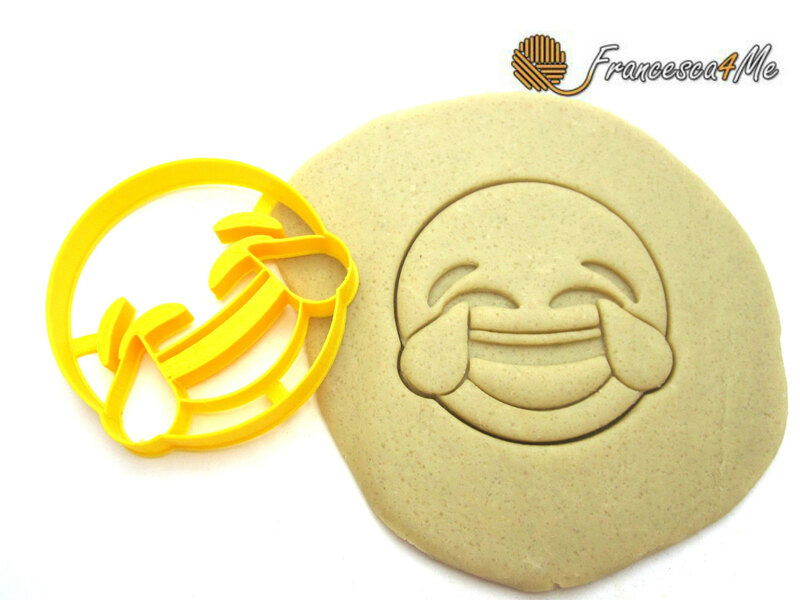 The shop also offers tons of other emoji cookie cutters to choose from, but let’s be honest: why would you need any other emoji cookie cutter when you have a poop emoji cookie cutter? 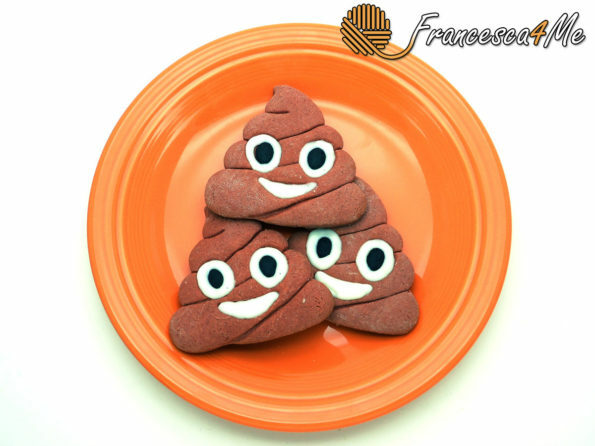 There is literally no reason that makes any logical sense.